This month is Father’s Day. Maybe it has you reflecting on the lessons your dad taught you. Or maybe you’re thinking about your own kids and what they might get you this year (hopefully not another tie). 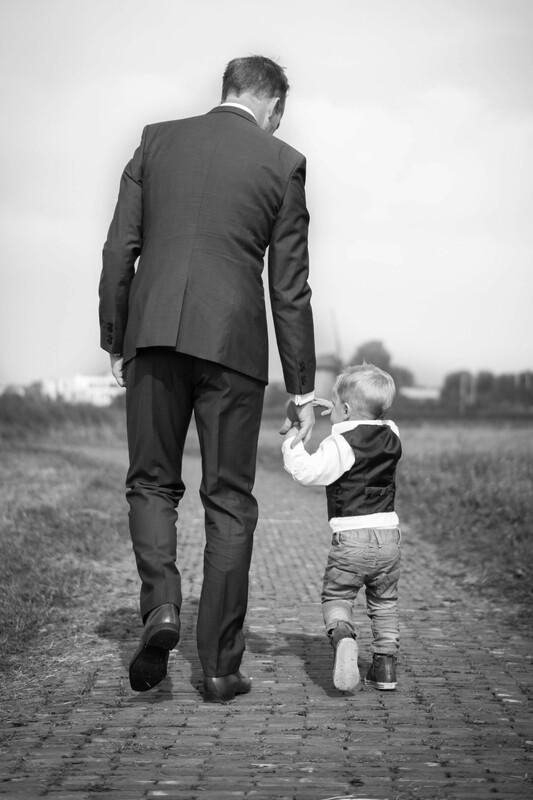 Any way you look at it, family tends to be a very big deal for 40-and-older entrepreneurs. Shown below are a few past posts about entrepreneurs who embraced parenthood fully. Some of these dads wanted to help their offspring (or other family members) and created a new organization along the way. Others used uncommon approaches to manage the struggles of work-life balance. Here’s hoping these stories make you smile. Happy Father’s Day to all you dads and granddads out there. Social Entrepreneur Helps Fathers Become Great Dads – A one-time economist starts a nonprofit that provides fatherhood training worldwide. How One Dad Teaches His Kids About Entrepreneurship – A father starts an initiative with a simple goal: to have fun as a family while learning how to run a business. Entrepreneur Bikes for a Bigger Cause – A son’s cancer diagnosis leads an entrepreneur to found a nonprofit and take on a grueling physical challenge. Father-Son Entrepreneurial Team Helps People with Autism – A family starts Rising Tide Car Wash to employ a son and others with autism. From Groceries to Garden Ponds: John Olson’s Journey – A business owner converts a former executive retreat into both his company’s headquarters and his family’s home so he can spend more time with his kids. This entry was posted in Business, Career Changes, Careers, entrepreneurs, Entrepreneurship, Leadership, Retirement, Success and tagged Family, Work. Bookmark the permalink.